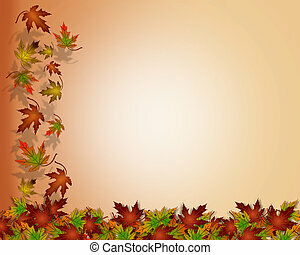 Thanksgiving fall leaves. 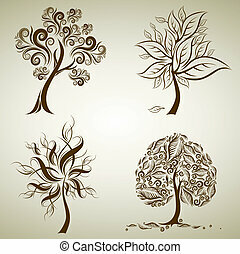 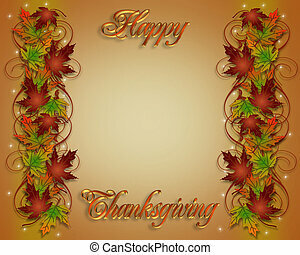 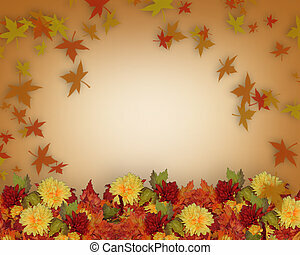 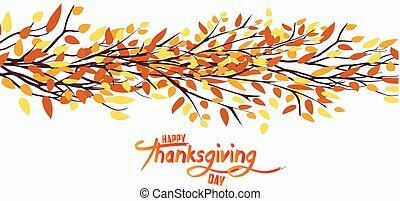 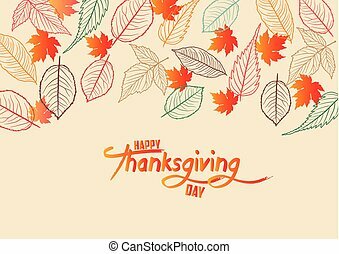 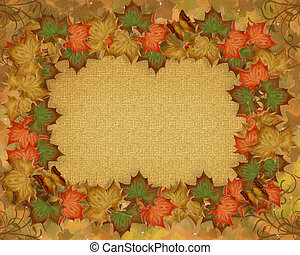 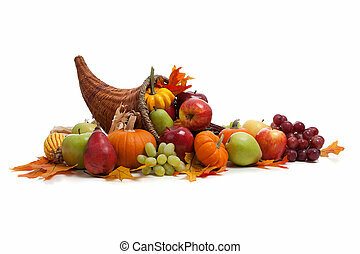 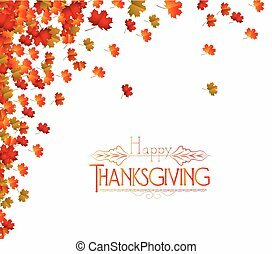 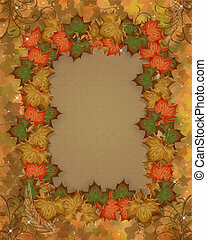 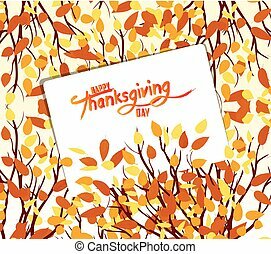 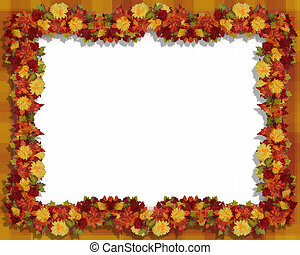 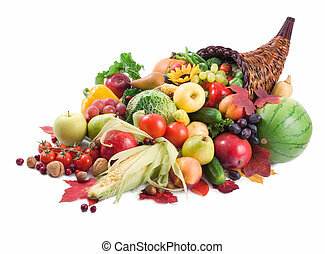 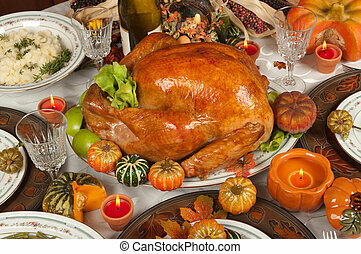 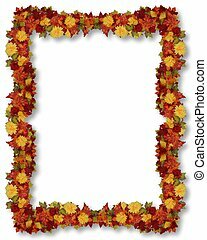 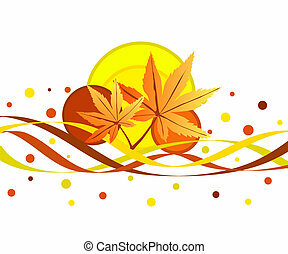 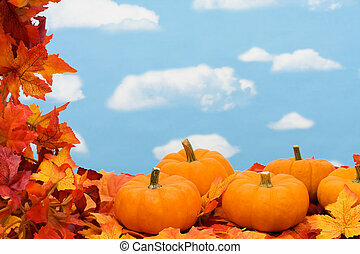 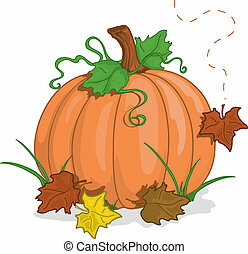 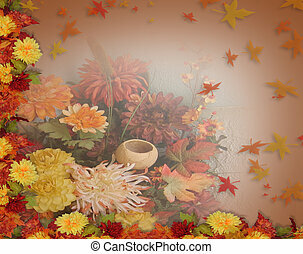 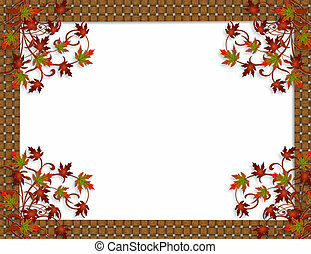 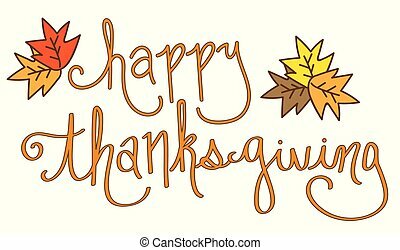 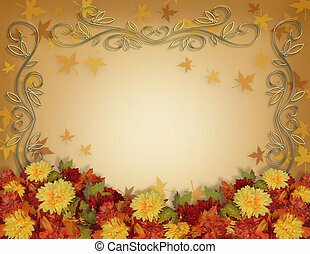 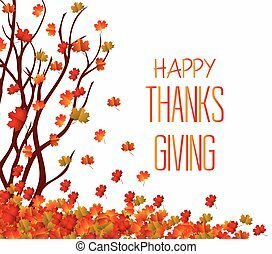 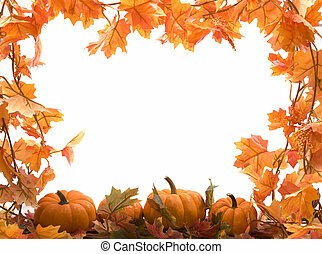 Image and illustration composition for thanksgiving, fall, autumn leaves frame or page border or template with copy space. 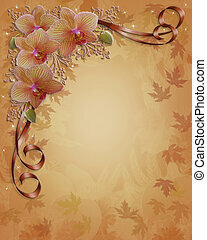 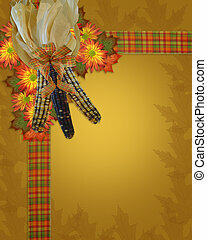 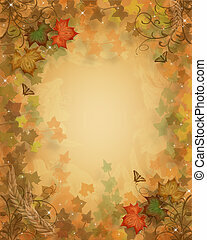 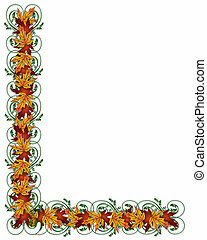 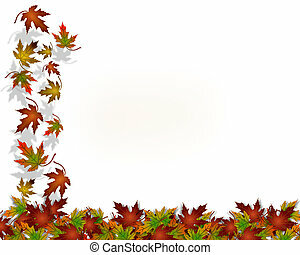 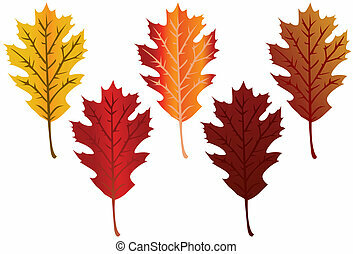 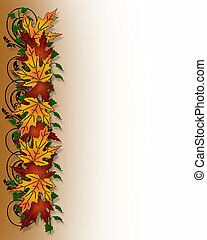 Illustration composition of colorful fall leaves for invitation, border or background with copy space and 3D text. 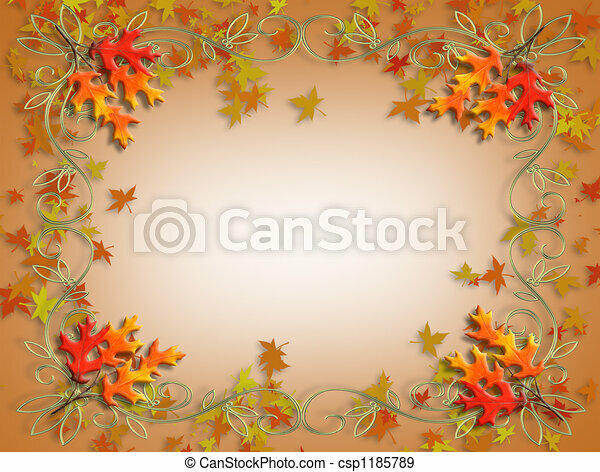 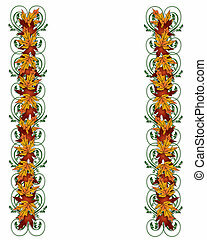 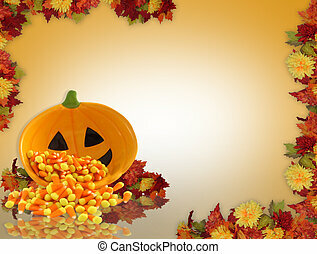 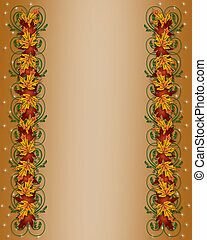 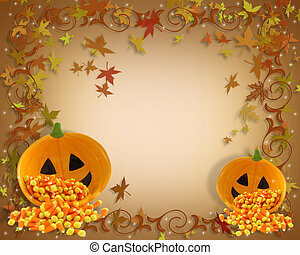 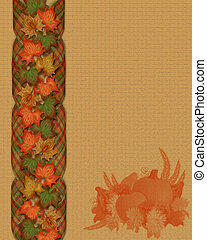 Image and Illustration composition for Autumn, Fall or Halloween, Thanksgiving invitation, woven border or background with colorful leaves and copy space.